**GIVEAWAY NOW CLOSED: Congrats Amber B. and Lisa R., you are the winners! Please see your email and respond. Thank you! As I shared last week, I have a new book releasing next month. Today, I get to reveal a secret I’ve had to keep about the study until today. 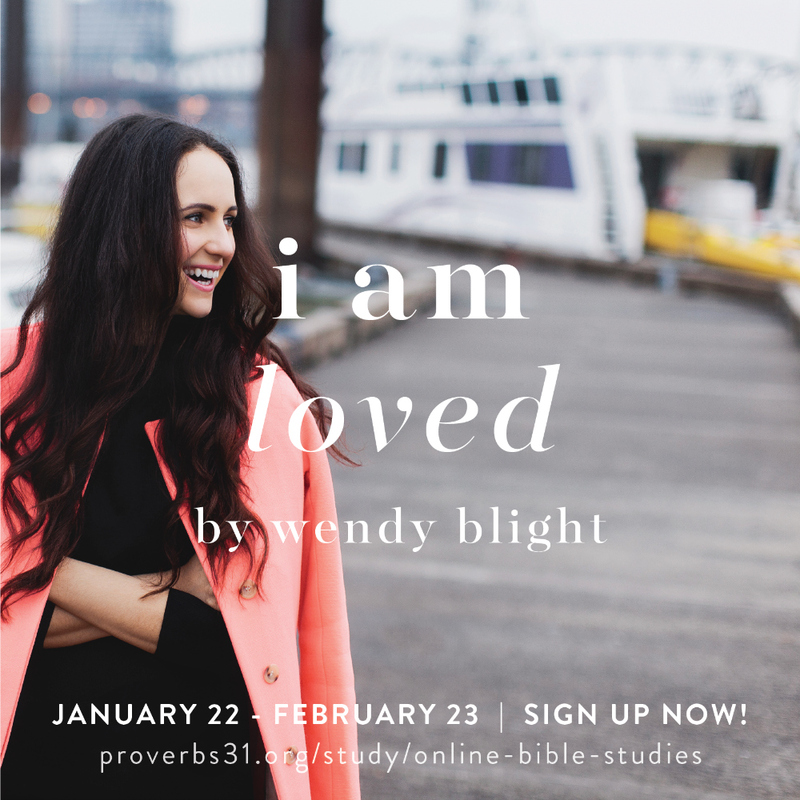 I’m thrilled to announce Proverbs 31 Ministries has selected my new book, I Am Loved: Living in the Fullness of God’s Love, for their next Proverbs 31 Online Bible Studies! The five-week study will run January 22 – February 23. I’d love for you to sign up and join us for an journey through 1 John. 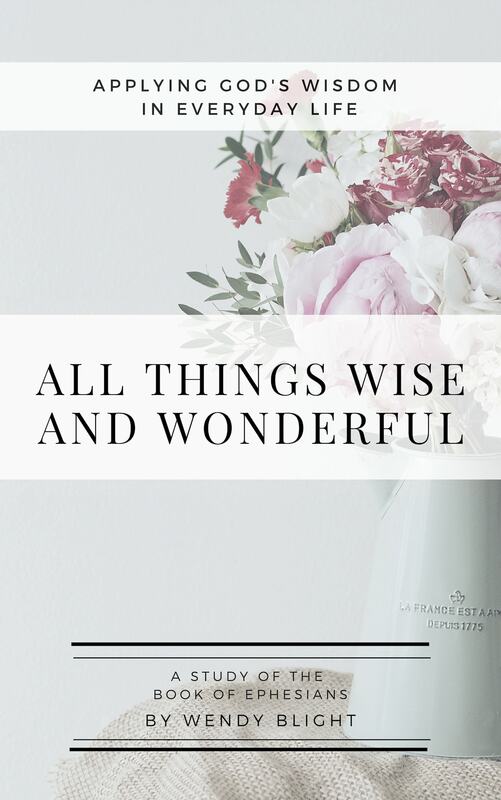 Register here to join us, and you’ll receive email notifications about the I Am Loved study blog posts, events and giveaways. And there are always LOTS of fun giveaways!! Please invite your friends to join you! The studies are free. All you need is your Bible, a copy of I Am Loved and a heart ready to dig deeply into God’s Word with the most amazing community of women anywhere. My I Am Loved book releases on December 26th and you can preorder it at Proverbs 31 Ministries. The first 2,000 get a signed copy and a free gift. To give you a sneak peek into the study, I’ve written a FREE devotional, 5 Days to Walking in the Fullness of God’s Love. You can sign up to receive it in your inbox here. I’ll be praying for you in the weeks ahead. 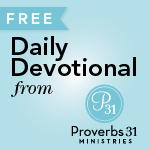 If you’ve never done a Proverbs 31 Online Bible Study, it’s a great way to study God’s Word. You’ll make wonderful new friends from all over the world. You can do it in your cozy clothes at a time convenient for you. Everything is online. And what I’m most excited about is that I will be actively involved in the study!!! Congrats Amber B. and Lisa R., you are the winners! Please see your email and respond. Thank you! If you plan to join us, leave a comment below and let me know. We’ll choose two winners to receive both a copy of my new I Am Loved and also a copy of I Know His Name (my bible study on the names of God). U.S. Addresses only please. Can’t wait for the study to start, I’m all signed up! I will be joining everyone for the study!! I can’t wait and know it will be an encouragement for everyone going into the new year! I have also already signed up for small group! I am all signed up and so excited for this study !! I truly need this study as I am not feeling very loved by anyone right now. So, I am very much looking forward to this study. I just signed up and have an open heart to learn and share. Thank you for the opportunity to dig further into God’s Word. Wow, what a timely time, I need this study. I signed up and lo8k forward to it! I will be joining and already ordered my book! So excited about this one! Book ordered, all ready to start! Super excited to start this study! I love the epistles of John so super excited to dive into 1 John!!! Thank you Wendy! 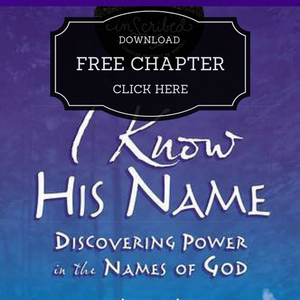 I’m all signed up and while my copy is already provided and I treasure my copy of “I Know His Name” I would love to win this for a friend. You are such a great teacher ! Can’t wait to do the study !!!!! I can’t wait for this study to begin. Wendy, you are such a blessing! I was so excited to hear about this study, Wendy. I know it will be so rich and meaningful and can’t wait to start! not only planning to join but can’t wait for the study to start!!! 🙂 so looking fwd to it! Feeling loved is something I struggle with. I am signed up for the study. I’m here too! Can’t wait lady! I’m incredibly happy for you. I love Wendy’s books. You always end one of Wendy’s book with a deeper connection with our Savior. I’m so looking forward to her new book and the study of I am Loved. I’m sure after this study all who participate will all feel loved. I hope some of my family, friends, and co-workers join me in the upcoming study. Feel excited for this this study to begin! I just signed up & will order the book. I am excited to start the study! Love Wendy’s books and studies. Looking forward to fully embracing God’s love. Thank you for the chance to win a copy of the book. I’m so excited! I just signed up. I signed up and am looking forward to it. A great way to start the year! I’m signed up. Looking forward to this study!! I’ve signed up and ordered my book, and I’d love a free copy, so my friend, Jenny, can join me. We’re already meeting every week to study Philippians together, and I just know she’d LOVE the new Bible study. Join and post the opportunity at our YMCA. Thank you for this study! I’m signed up and looking forward to the study. Absolutely 10000000% yes!!!!! Can’t wait!!!! I was hoping this book would be available as a study thru Proverbs 31. I’m signed up for the study and a small group. Thank you. I’m signed up and ready to go! Thank you for hosting this giveaway. 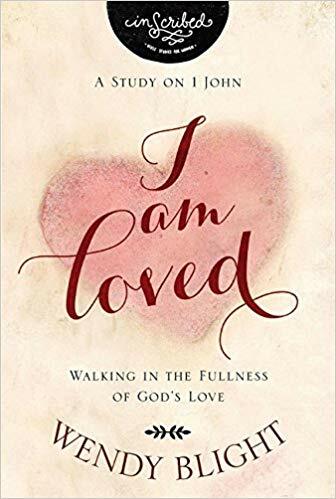 Thank you as well for offering the study, “I am Loved.” This is a concept that is so foreign as to be incomprehensible to me. I look forward to the possibility of God revealing Himself and His view of us through the study. Again, thank you. I signed up for the study. I am really looking forward to it. I want to become secure and fulfilled in God’s love and learn to help others to do the same. Thank you for the opportunity to win a copy of your book. Signed up and can’t wait! Sounds like a great study. Can’t wait. Signed up and have ordered my book! Can’t wait! Signed up and ordered my book! So excited for the bible study! I am so excited for this study to begin! Sounds like it’s going to be a good study !! Signed up for the study. These studies – topics and timing – are always God directed! Looking forward to learning from you, wendy!!! Looking forward to this study! Signed up and ready to dig into God’s Word! I love the title of your book. It’s going to be a great study to start off 2018. I love P31 OBS! EXCITED to be apart of this study too!! Your book has a title that catches the attention of many who feel unloved and insignificant in today’s fast paced world. I’d love to win this book to help me find unconditional love and acceptance. Can’t wait for the study!! Signed up for both Wendy. So excited to be in another Online Bible Study with you!! Look forward to reading your new book exploring all the treasures in 1 John. “How great is the love the Father has LAVISHED on us…” 1 John 3:1a…it’s going to be an amazing study!!! So looking forward to another great study with Wendy. She blesses us every time with great insight and profound thoughts. Her prayers are inspiring and encouraging. Can’t wait! Excited for the study to start. I would love to win and join the Bible study! Perfect way to start the. New year. Can’t wait for your next book. Looking forward to the study. 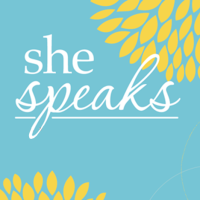 I am so excited that I Am Loved will be the next P31 OBS. 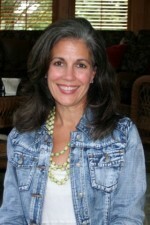 I can’t wait to dig into God’s Word with Wendy and my P31 sisters in Christ. It is sure to be a blessing. I plan on joining this study. I’ve been waiting for this! I’m signed up, Wendy and I’m so excited! I signed up and can’t wait for this Study it’s something I need in my life for the new year. Wendy, you are my absolute favorite in the First 5 group! I am thrilled that you wrote a new book and that it will be the next study. 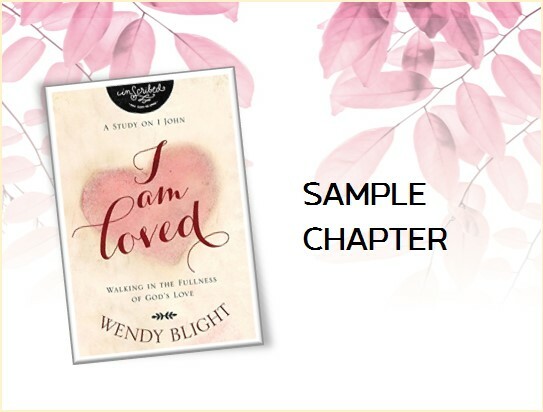 I am hoping that I will receive an autographed copy of I Am Loved, as I will cherish it. I am signed up & ready to go! I’ll be participating in the study. I’m really looking forward to it. So looking forward to this Bible study! Looking forward to this study, I hope that it will light up the darkness space that seems to be filling me up lately. I feel so alone. I am so looking forward to this study. Your teaching and writing has really helped me over the past couple of really hard years. Thank you and God Bless! Loved your last study I did, can’t wait for this one. I have done many of your Bible studies and love your teaching. Looking forward to the study. I’m super excited to read your next book Wendy! Thank you for continuing to share your talents with us! My first study. So I xcites. I have signed up and looking forward to this study. I have done two other studies with your books through P31 and I have loved them all. Thank you for the opportunity to know my God more and who I am in Him. Super excited for this study! I learned so much from your last two studies, I know this one will be great! I’m so excited to do this study! There’s always so much more to learn! Everyone is welcome to join us at Proverbs 31! I see O-Teamers & OBSers already here! This is going to be a great start to a new year! Thanks Wendy! I am already signed up to do this study. Can’t wait. I signed up yesterday for the study. I can’t wait. Love all the studies. signed up for the small group. Sounds like an awesome study! Thanks, Wendy! I’m signed up and also for the 5 day devotional. So excited! I am so looking forward to this study. I am excited to see what God has in store for me this time around and what stories he holds for all our growth in Him. YAY, YAY and YAY!! 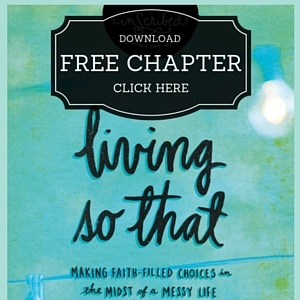 I am thrilled to know you have a new book and that P31 OBS will be studying it!! And especially that you will be participating in the leading! Love you and all of your books/studies! Thanks for the opportunity. Looking forward to the study. I am looking forward to this study. Thank you, Wendy! You are blessed to be a blessing to so many! I always enjoy your teaching and heart, excited! Thanks Wendy! So excited!!! I’m all signed up and ready to get started. 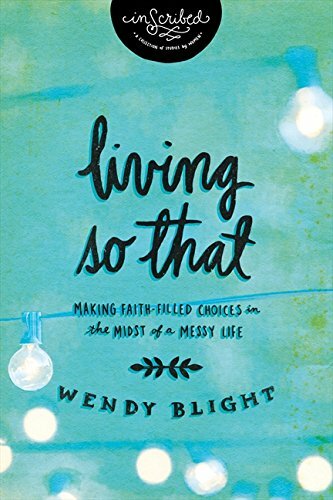 I’m a big fan of Wendy Blight ‘s books! My life is in transition. ..for the 1st time of my life i will not be living in the same apartment complex with my children or grandchildren. God is showing me His love as I lean more in to Him in these trying times. He has spoken deeply to me and reminds me of His love for me and my family. Still I have …well fears of the unknown and yet have peace that this is the right move. Your blogs have helped me in this journey and I cannot wait to get your book and start the study. When you do a Bible Study, I know I am going to gain firm knowledge of Scripture! I am so excited for this study to begin. I plan to start and finish this. We all need to feel the LOVE of God! We are His daughters, and He does Love us unconditionally…AMEN! I’m in and can’t wait to see the new book. Just finishing the OBS Anxious for Nothong study. I would love to join for Wendy’s book. I can not wait until bible study begins! Looking forward to this study! I am all signed up and ready to go. And can I just say I love your writing!! Living so that was amazing. 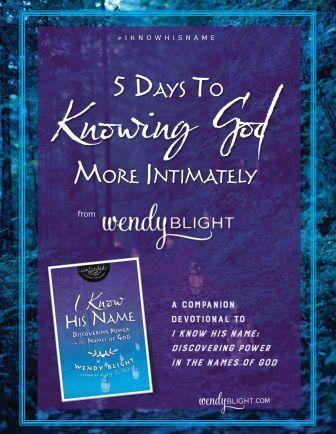 I’m excited to start this new study with another book of Wendy.Love her books. Excited for the study to start! I love your books! I will be joining the OBS!! I’m ready, I can’t wait to read this book and do the study. All signed up and book pre-ordered! Hi Wendy! I just signed up for the study & ordered your book. I am so looking forward to it! God Bless! Thanks Wendy. Looking forward to your new book and study. Looking forward to starting a new study in a new year. Thank you for the opportunity. Hi Wendy! So excited for your new book! I actually signed up for the P31 OBS, yesterday! May God continue to bless you! I would love to join this study. I plan on doing it with my daughter who really struggles with her identity in Christ. This will be an awesome way to kick off the New Year!!! I am looking forward to this study. I read the living so that book and was able to learn so much from it. I am hoping this one is equally as good. I will definitely be joining the study. I can’t wait to start! I can’t wait for this study! 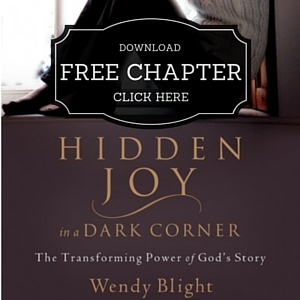 I have read Wendy’s other studies/books, and am sooo excited about this one! I would love to join you on this journey. Looking forward to it. Can’t wait, signed up very excited. Love you Wendy. Love your spirit. First time here. Looking forward to it. Excited about this study!!! I’m signed up and can’t wait to see what the Lord does in me thru this!!! Hope I can win a book as I live on a very low fixed income, and the cost of this book and especially the shipping cost are not easy to fit into my already tight budget. I am trying to trust that God will provide! SO looking forward to this new study….Living So That spoke volumes and taught so much….been looking forward to this next book! Looking forward to reading your new book and the Bible study! I am looking forward to this study. I have always struggled with feeling loved, protected, and I am praying that this will help me to grasp as revelation GOD’s love for me. It is a true blessing to be able to study The Word of God. I can’t wait for the Bible Study. I’m sad when I am in between Studies. I will preorder but I also want the DVD to watch again and again. Signed up and can’t wait for this study!! I am looking forward to this new book and study! Thank you so much! I am looking forward to this study. I am going to sign up now. So looking forward to this..Miss Wendy is one of most favorite authors! Thanks Wendy! I’m in. Looking forward to this study. Thank yo. I’m quite late in responding to the fact that I will be joining in on the study with you, Wendy!!! My book has come in. I am also excited because I will be writing out 1 John in my Scripture Writing for January. So thankful that God continues to bring new studies of His Word into my life.